Not letting age and style define your life is the core of what Petite Silver Vixen is about. Great style truly is ageless and as a 50+ woman, I want to show all women of any background and size that this is achievable, whatever their budget. Since Petite Silver Vixen also regularly incorporates posts on lifestyle, health and cultural events such as exhibitions, I’m happy to work with brands (especially petite brands) and companies that fit with my style and content of my blog. I am willing to write sponsored posts but please be aware that my opinions will always be my own and completely honest. I will always mark any items used on my blog that have been gifted with an asterisk (*) and will be stated as such in the post. Please note that I don’t accept guest posts. As this is a personal blog, all content is my own. If you’re interested in working with me or you’d like to get in touch, you can email me on petitevix[at]gmail.com or via the social media channels listed at the bottom of the page or in the side bar of this page. Blogging isn’t always a solo experience. Below are some of the collaborations and features I’ve been involved with since I started my blog. Meeting Jacynth (middle of photo), Founder of The Bias Cut at the launch of their Spring Collection, April 2017. And lovely to meet up again with Emma from Style Splash who I first met at the 30-40+ Blogger Meet the previous year. 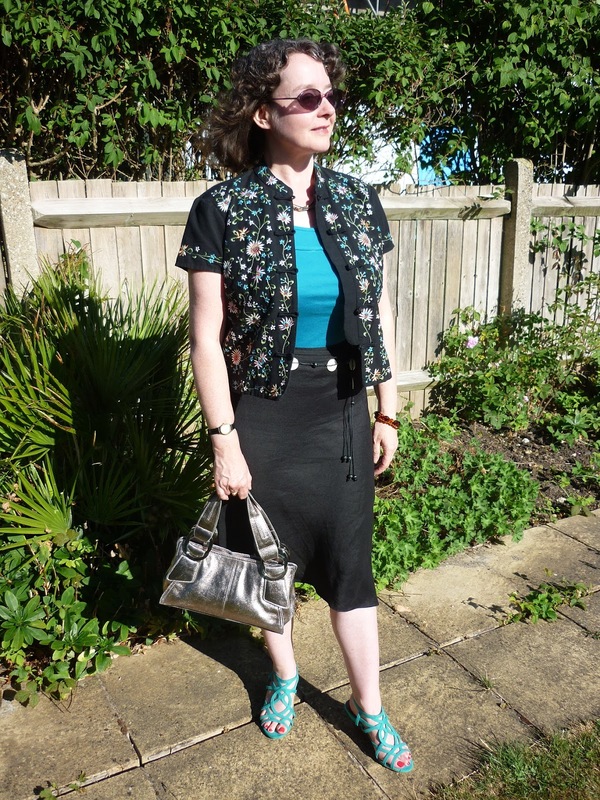 I’m a member of Independent Fashion Bloggers, a fantastic resource for bloggers. I‘ve been fortunate to have been featured over 10 times on their weekly series – Links a la Mode. Most recently was the 16th November 2017 edition with my Playing with Proportions post. And I was thrilled to be included in the header photographer on an edition from May 2016. My post was How to Style a Maxi Shirt 3 Ways. Being part of the blogging community has many benefits, not least being inspired by joining forces with fellow bloggers, an aspect of blogging I will be continuing to do in the year ahead. One such collaboration was when Sheela of Sheela Writes invited me to be part of her Project Sister Act series last October. Sheela invites bloggers from 4 different decades (from teens to 50s) to showcase their individual interpretation of a chosen theme to celebrate creativity and diversity in how women dress. Avant Garde was the theme. Representing the 50s, I chose to interpret the theme through an outfit that was partly Steampunk inspired; Avant Garde; the duality of the feminine and masculine. 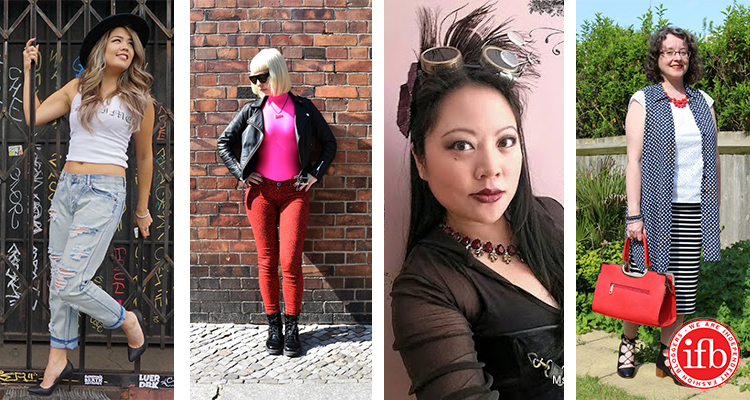 In April 2016, I was honoured to be interviewed by Jess from Elegantly Dressed and Stylish as part of her Spotlight On Over 40+ Blogs Series. 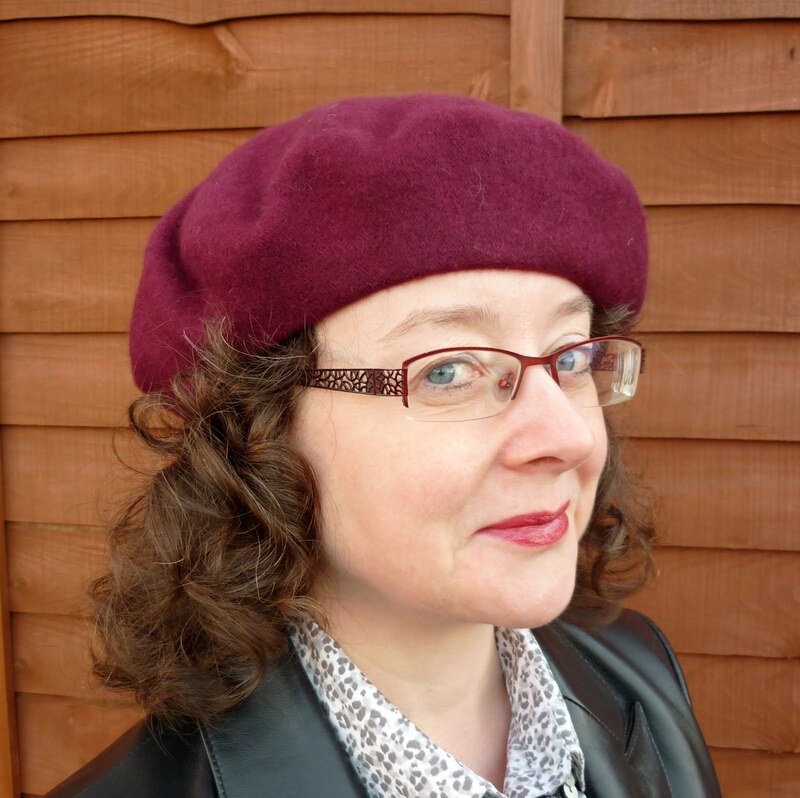 In December 2015, my first year of blogging, I was delighted to be the co-host of that month’s Blogger’s Who Have Inspired Me link up with Rachel of Garay Treasures.